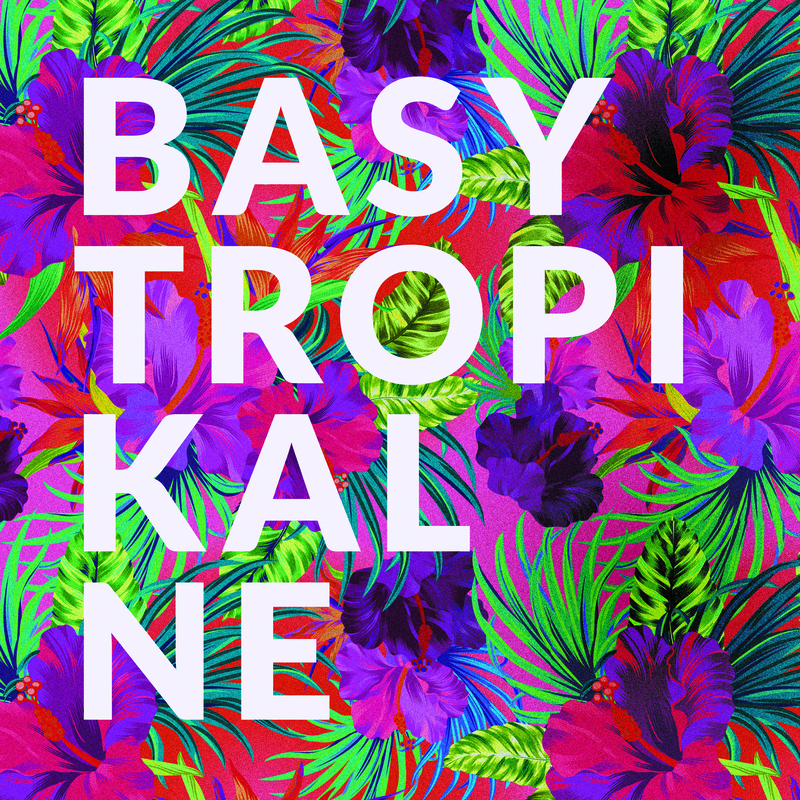 Named ‘one of the go-to sources for new electronic and bass music from Africa and Latin America’ by London’s Sounds and Colours magazine, Basy Tropikalne is a Polish platform promoting contemporary music from the abovementioned regions. It was founded as a weekly radio show but now operates also as a netlabel and a series of tropical music oriented parties. Visit: facebook, bandcamp, soundcloud, mixcloud. OSoM stands for ‘Other Side of Music’. This blog provides you with previously selected albums, tracks and artists. If something is mentioned here, it means it is recommended. The Internet is full of inflated reviews. We do not need that. Good music is what should matter. We do not say bad things about music we do not like. We may be ironic about something but every sound has its faithful fans and we respect that. We are fans of electronic music but you may find also other genres here. Because it is good music that matters, right? how can i submit my original music to you? we are £’s & #’s (pounds and pounds). an electronic music duo from Year 3333.
here is our new DANCE REMIX of ‘Russian Attractions’ by Sébastien Tellier. we enjoy your blog & think you will enjoy our music! we’ll be touring in North America this Fall. Hello Guys At OTHER SIDE OF MUSIC!, Hows it going? i have a soundcloud and even if the tracks aren’t your sort of thing let me know with some feedback, it would be much appreciated. if you do infact like them putting them up on your blog would be the most ultimate thing ever!!! thanks so much, You have no idea how much this means. I’m a music producer from Montreal, this is an original song my group Mastoids produced for AIDA, a 19 year old very talented updcoming artist. I you like it it would be cool if u could share it. Hey, I got some cool new songs for everyone one to hear. Hope you enjoy! We’d love to share Kendal Thompson’s latest single Be Mine to be your next latest indie muse. Kendal has truly embodied what it means to be a strong, independent female in the Toronto Music Scene. Only in her twenties she has grown and developed her craft, voice, and soul within the heart of Toronto’s art’s & culture scene. From playing gigs on all corners of the GTA to lugging her guitar on the subway and streetcars, Kendal has truly put her passion into the city’s core. From the strong and sensitive ballad “It’s Time” to the uptempo, tribal inspired rhythms of “Be Mine” Kendal continues to prove she is a capable writer and unique voice in the Canadian music industry. 2014 is looking to be a productive year for Kendal. She released “Be Mine” in February, reinvented her live show with the help of live looping artist Nick Name, and is currently preparing to head back to the studio with producer Mike Schlosser. We’d be happy to supply you with additional files, links or press. It’s a sound influenced by ambient, downtempo, 70s prog rock, Asian underground while assimilating elements from dub and drum n bass. Check it out, Put those headphones on and turn off the lights. Notes about ‘Hot Mess’ from Katja! My family back in Australia was also not very well off, and being originally from Germany we loved food – so there’s a bit of that in there too! Other than all that, my idea with the video was just to film a bunch of random stuff with the goal of making people feel totally ok about being a complete Hot Mess! No matter what. Nobody should get hate or judgement, and we all need to have fun and be silly. I was bullied a lot growing up, and nobody deserves that, and I want everyone to feel what I was never able to, that you’re loved no matter what you do or any mistakes you make! That’s all this video is about. I do a lot of silly stuff, but it also relates to the lyrics and the music industry and what some girls are expected to do to ‘get ahead’. Something I’ve never ever done or ever will do. Thank you and I hope you enjoy it! If you do, please share it with your network! We’re Lexi Sacco and Frank Stevens from PVLMS in Oklahoma, two 20 year old students. We met in college and have been producing together for less than a year using Ableton software, MPD32, and APC40. This is our first single release since we dropped our debut Compassion EP. “Memories” is an experimental, chill vibe with a unique fast-traveling beat.